HouseCheck Board of Directors - Leadership. Done Right. Experienced. Focused. Visionary. Meet HouseCheck’s Board of Directors. This world-class group of successful businesspeople serve as HouseCheck’s guiding light. They know what it takes to create consistent, managed growth to ensure financial sustainability. We are honored to have them on board. 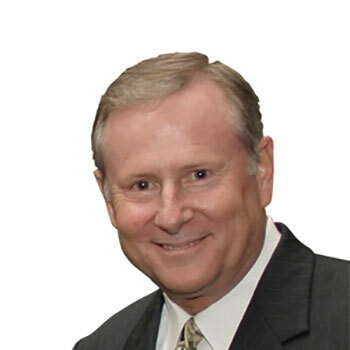 As one of the most influential investment and wealth creation advisors of all time, Robert Allen is an expert at teaching ordinary people how to achieve extraordinary success and financial freedom. He is a serial entrepreneur and a master of marketing. Mr. Allen is the author or co-author of some of the most influential books of all time, including 4 New York Times bestsellers—including Creating Wealth, Nothing Down, Multiple Streams of Income and The One Minute Millionaire—with over four million copies in print. Through books, training seminars and coaching, Mr. Allen has become a world-renowned speaker and the authority on building wealth. 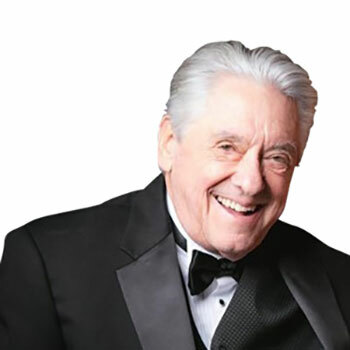 The National Speakers Association named him “America’s Top Millionaire Maker,” and he has made hundreds of appearances on television and radio, and has also been the subject of numerous articles in international publications. Entrepreneurs hire Mr. Allen to take their knowledge, experience and passion and turn it into a way to build wealth through speaking, writing books or creating information products, as well as branding themselves to become known experts and recognized authors. He teaches that the source of true wealth is an internal reservoir of passion, creative thinking, courage, persistence and giving back. 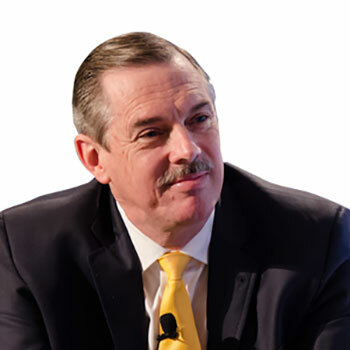 John Case is a high integrity C-level executive and proven CEO known for building great companies and brands, and taking them to the next level of profitability and growth. His methodology involves crafting an effective strategy, focusing organizations on the most promising few objectives, and relentlessly communicating and driving execution across the organization – instilling accountability, securing buy-in across departments, and celebrating successes along the way. Mr. Case is a recognized turnaround specialist, expert at quickly diagnosing core issues, returning distressed companies to profitability, and transforming demoralized cultures into committed, highly engaged employees. Mr. Case is a motivating, people-focused leader who fosters top performance in all employees and who nurtures top talent into future leaders. 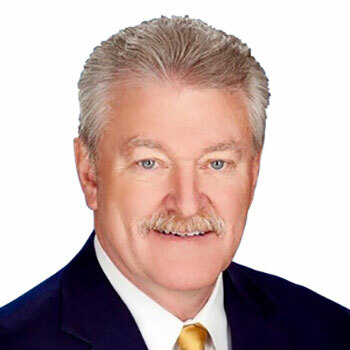 Mr. Reinhart, a financial industry veteran with over 35 years of banking experience, retired in 2002 as President and CEO of San Diego-based First National Bank. Reinhart worked 27 years of his banking career in New York, Mexico, Panama, Puerto Rico, Ecuador, Iran, Dubai and Bahrain. He has lived in 10 countries. After some 30 years with Citibank, he returned to his native San Diego in 1996 with a group of private investors to purchase First National Bank, and the subsequent acquisition of Bank of Southern California. As its CEO and a substantial shareholder, First National Bank became one of San Diego’s largest and most profitable banks, culminating in its sale in 2002. Mr. Reinhart now dedicates much of his time to the Maya Relief Foundation, which undertakes high-impact projects that generate economic self-reliance amongst impoverished Maya families in Mexico and Guatemala. He and his wife, Randie, have six grown children and 24 grandchildren. Mr. Reinhart has served as a Board member for numerous companies and organizations. 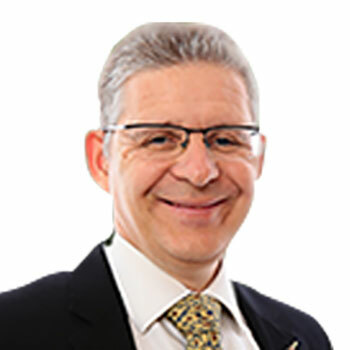 Christian Apfel, MD, PhD, MBA is the founder, chairman and CEO of SageMedic Corporation. SageMedic redefines precision medicine with its mechanism agnostic SAGE Direct Platform™ to identify the most effective treatment for millions of cancer patients by overcoming the inherent limitations of genomic testing. Before starting SageMedic, Chris has been an anesthesiologist and has published more than 100 peer-reviewed publications. However, he is still an adjunct professor in the Department of Biostatistics at the University of California San Francisco. He is an investor with Life Science Angels in the San Francisco Bay Area and the chair of the life science committee at the Keiretsu Angel Investment Forum. 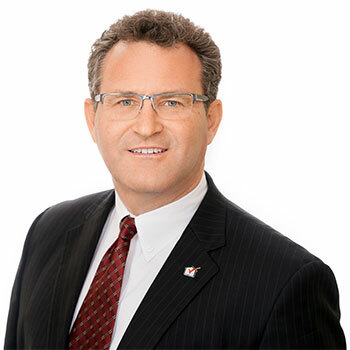 his an MBA from The Wharton School of Business, University of Pennsylvania, PA.
Mark Miller has been the Chief Executive Officer at Miller Family Holdings since 2004. Miller Family Holdings is a private investment firm with interest in Manufacturing, Grocery Retail, Fast Food, Real Estate, and Private Equity. 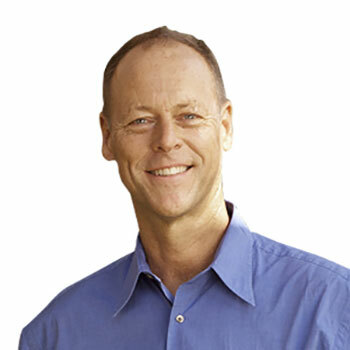 Prior to founding the company, Mark served in many leadership roles in manufacturing and sales. Mark was Senior Vice President of Non-Alcoholic Beverages for Columbia Distributing, the largest beverage distributor in the Northwest. 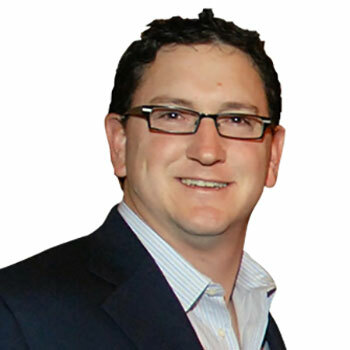 Mark also served as a partner in Team Northwest, a food brokerage firm with operations in Seattle, Portland and Spokane. Early in his career Mark served in many different roles with Nalley Fine Foods, ascending to Director of Corporate Brands. Currently, Mark is Chairman of the Board of Idaho First Bank, a position he has held since 2010. Mark also serves on the Board of Graziadio School of Management at Pepperdine and is a member of the Executive Committee. Mark is a Trustee of the Portland Art Museum, a member of the Foundation Board at Portland State University, and an active member of the Young Presidents Organization, previously serving as Chapter President. 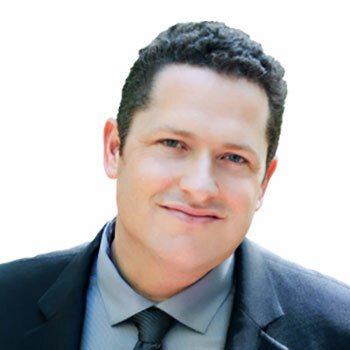 A graduate of the University of Puget Sound with a Bachelor of Arts Degree in Business Administration, Mark also holds a Master of Business Administration Degree from the Graziadio School of Management at Pepperdine University. 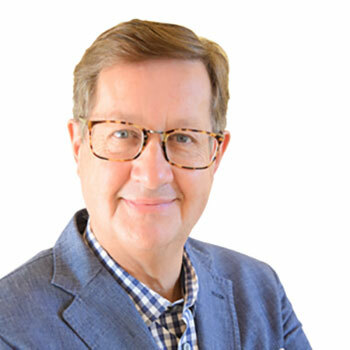 With over 45 books and reports analyzing the changes impacting the real estate industry, Stefan Swanepoel is widely recognized as the leading visionary on trends impacting the residential real estate brokerage industry. 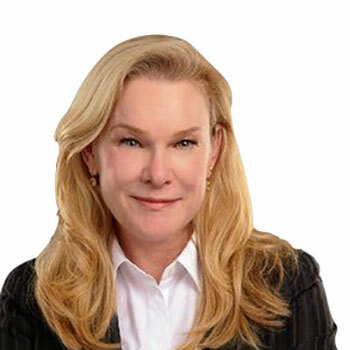 He is especially known for his annual Trends Report and his extensive study – The DANGER Report (Definitive Analysis of Negative Game changers Emerging in Real estate) – commissioned by the National Association of REALTORS. Stefan is Chairman and CEO of T3 Sixty, a leading management-consultancy in the residential real estate brokerage industry, Editor-in-Chief of the SP200 (ranking of the most powerful leaders in real estate) and the MEGA 1000 (ranking of the largest real estate brokerages, franchisors, holding companies, networks, associations and MLSs). His academic accomplishments include a: bachelor’s in science, a master’s in business economics with diplomas in arbitration, mergers and acquisitions, real estate and computer science. Stefan’s books have been featured on 18 bestseller lists including the New York Times, USA Today, Amazon and the Wall Street Journal. Ventures and serves on the Board of Directors for Union Square Hospitality Group, The Container Store, FoodMaven, HeatGenie and Apeel Sciences. Dan Harrington has been providing business and electronic payment technology to North America for over 20 years. He and his team have built websites, networks & systems, shopping carts, and web software with payment technology as a developer, systems integrator and software architect. As Founder and CEO of PaymentStars, Dan Harrington delivers electronic payment technology with a value-added outlook, constantly looking for better ways to serve clients and be a “good neighbor” in a complex and ever-changing industry. PaymentStars delivers business technology infused with frictionless electronic payments to the worldwide market in partnership with financial institutions and community investors. Dan is also Founder and CEO of MaxGiving, an Event Fundraising technology company that elevates fundraising events and connects communities through a convergent platform of time, treasure, talent and influence. Mr. Leasure provides overall direction, supervision and management of the White-Leasure corporation. He co-founded the original company in 1972. Throughout his real estate career he has specialized in the acquisition and assemblage of land for major mixed-use projects including shopping centers, major historical building renovations and other commercial, industrial, office, and residential projects. Board Member of St. Alphonsus Hospital Foundation and currently serves on the Board of The Idaho Foundation for Parks and Lands. 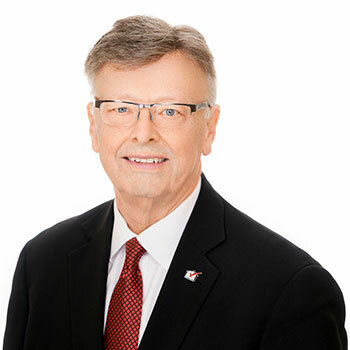 Mr. Leasure is an active member of the International Council of Shopping Centers (ICSC) and has served as Idaho State Director for Governmental Affairs and State Director of ICSC. Mr. Leasure holds a Bachelors Degree in music from the University of the Pacific in Stockton, California a Masters Degree in speech from the University of the Pacific and did graduate work at San Francisco State College. Mr. Leasure is the Co-Founder and President of Ride to the Wall Foundation, a non-profit foundation supporting homeless and disabled veterans and other worthy veteran causes. He is past Board member and Senior Vice President/President Elect of the Pacific Alumni Association and recently retired from the Board of Regents at the University of the Pacific.